Yes, I love to travel for photography sessions! In your inquiry, please let me know where you are located, and I will provide you with a custom quote! I can't wait to plan my next adventure! I accept payments through PayPal, cash, or personal checks. Checks must be cleared prior to a photography session. 02. what forms of payment do you accept? I always deliver the best images. For weddings, you'll receive approximately 100-150 images per hour in your final gallery. For portrait sessions, you'll receive approximately 150-200 images in your final gallery. 03. how many images will i receive? The turn around time varies per session, but typically portrait sessions will be delivered within one week. Galleries for weddings are typically delivered within 2-3 weeks. 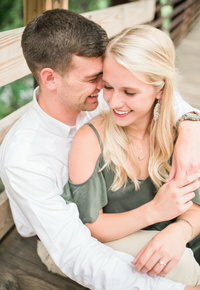 I believe engagement sessions are important even if you've already had them done with someone else. It allows you to become familiar with my shooting style and become comfortable in front of the camera. On your wedding day, you'll know what to expect and I'm able to capture more genuine images. 05. do i really need an engagement session? "INCREDIBLE. That is the only word that comes even close to our experience of working with Brittney. Brittney did our engagement photos and our wedding - and they are both more than we could have ever asked for. She was so, so easy to work with, friendly, and very easy to communicate with. We are so thankful we found her to be a part of our special day. Every moment working with Brittney felt like we were the best of friends, she felt like a guest at our wedding and not a hired professional. I HIGHLY recommend her for any of your photography needs - you will NOT be disappointed!" "Wedding photography is something that takes not only skill but, also heart. 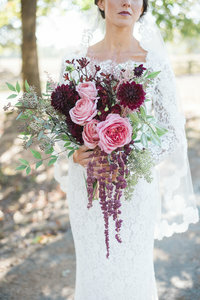 You need to find a photographer for your wedding who loves what they do and do it well. Brittney is THAT person. Brittney showed so much excitement about my venue and my wedding ideas almost as if she were helping me plan. She had been following my venue on social media to scope out photo spots and it really made the wedding day go by so smoothly. I had one shot that I told Brittney I MUST have and she nailed it! This photo was everything I dreamed of and more that I just melted with tears when I saw it. I could not believe that my husband and I were married and that those people in that picture was us. You will be happy with everything Brittney has to offer and you will also meet a great friend along the way." 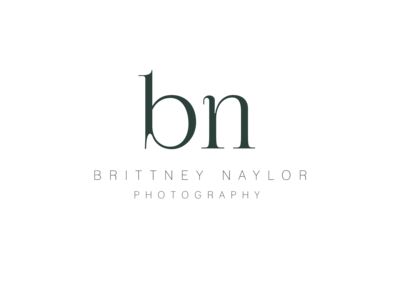 "Brittney Naylor Photography is absolutely the best option when it comes to capturing your wedding day! My new husband and I are still talking about how impressively lighthearted she kept everything while still managing to give great posing instructions to two (naturally awkward) people. 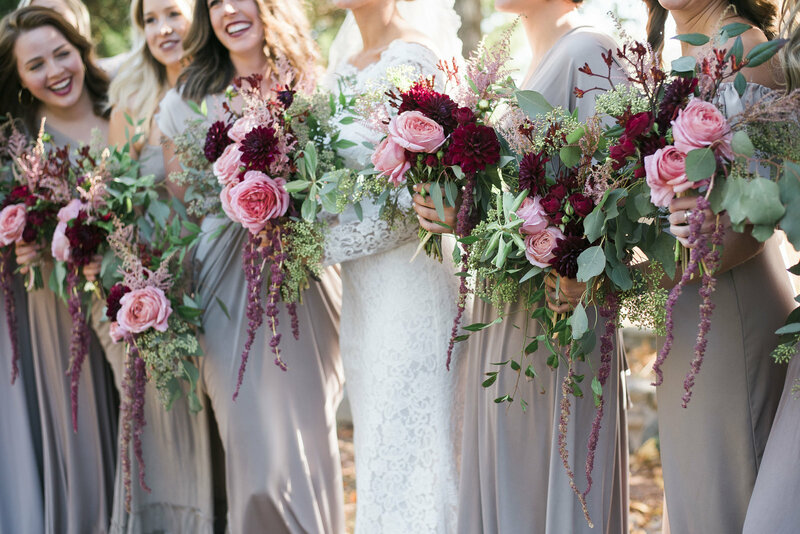 The quality of Brittney's photos are phenomenal, and we couldn't believe how quickly we got our collection from her. Choosing Brittney Naylor Photography will be one of the best decisions you make as you prepare for your special day."